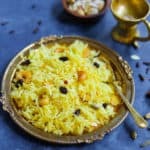 Meethe Chawal or Zarda Rice is a sweet and rich rice preparation loaded with dry fruits, sugar and ghee. 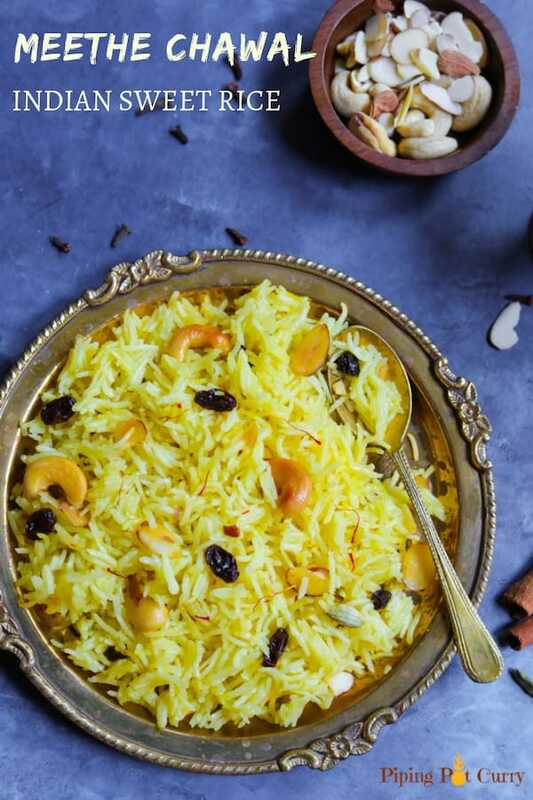 This aromatic sweet saffron flavored rice is royal dessert made on special occasions and festivals. Meethe Chawal or Zarda or Sweet Rice? 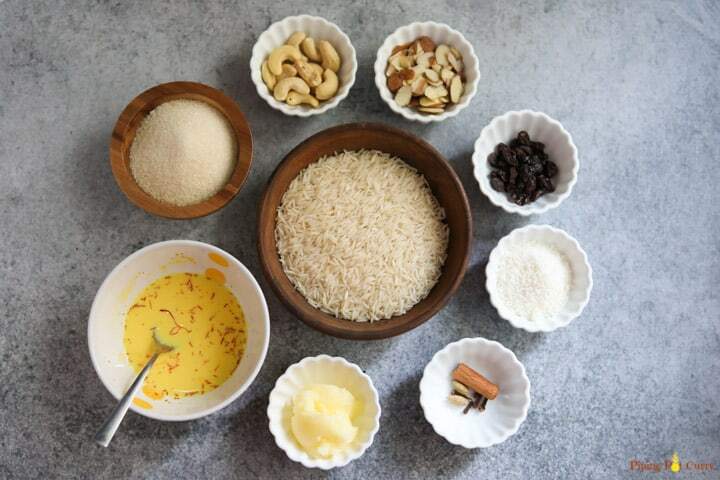 This sweet rice is popularly known in North India as Meethe Chawal. Meethe Chawal translates to “sweet rice”. In Pakistan as Zarda rice or Zafrani pulao. The name Zarda comes from Persian word ‘zard’ which‬ means ‘yellow’. Hence this sweet saffron rice which is yellow colored. 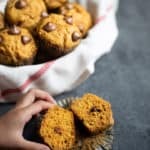 This recipe is gluten-free and can easily be made vegan. In North India, this sweet rice is prepared on the festival of Lohri. 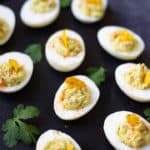 My mom recently suggested I make this easy recipe and my readers will love it. So here is her recipe on the stovetop and adapted to the instant pot. Some other desserts that I have learnt from my mom, which are always a hit at any occasion are this Rice Kheer (Pudding) and Carrot Halwa. Or this Thandai (Saffron flavored milk) for Holi festival. 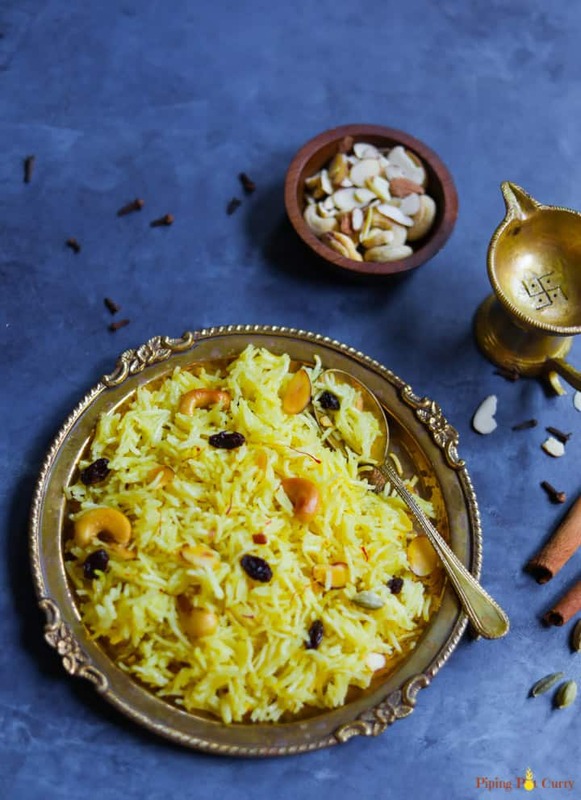 We make this Zarda Sweet Rice with aromatic whole spices sautéed in ghee, along with saffron soaked in warm milk which gives the bright yellow color to the rice and lots of crunchy nuts and raisins. 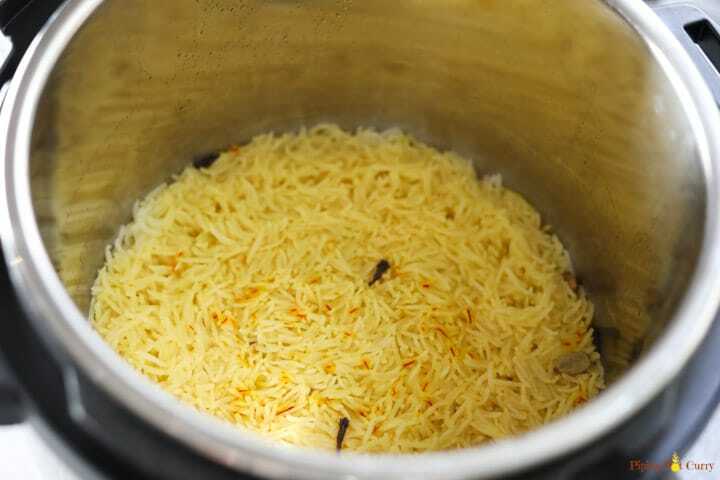 Typically when making Zarda rice, food color is added. However I prefer to use natural color from saffron, so I have skipped food coloring in this recipe. 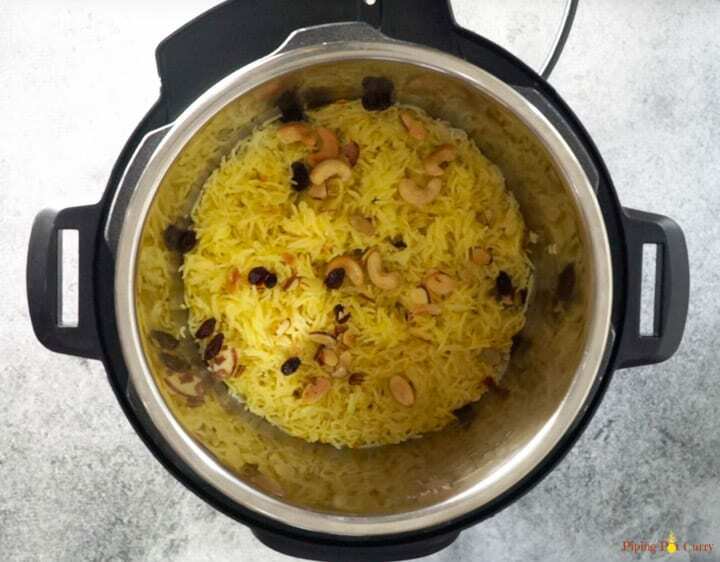 How to make Zarda Rice in the Instant Pot? Let’s start with getting the ingredients ready. You might have most of the ingredients in you pantry. 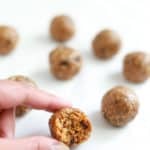 I use cashews, almonds and raisins in this recipe, but feel free to switch them up with with the nuts you have on hand. 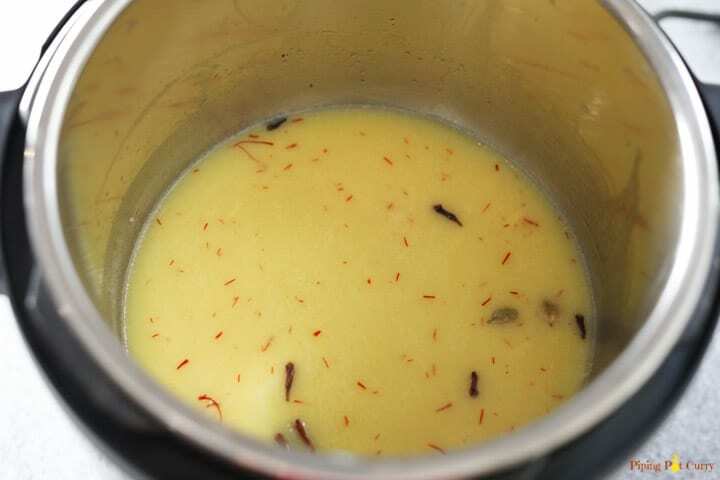 We will start with soaking saffron in warm milk. We want to have the saffron soaked for at least 20 minutes before making the rice, so that it releases its color into the milk. This will give our rice the perfect yellow hue. 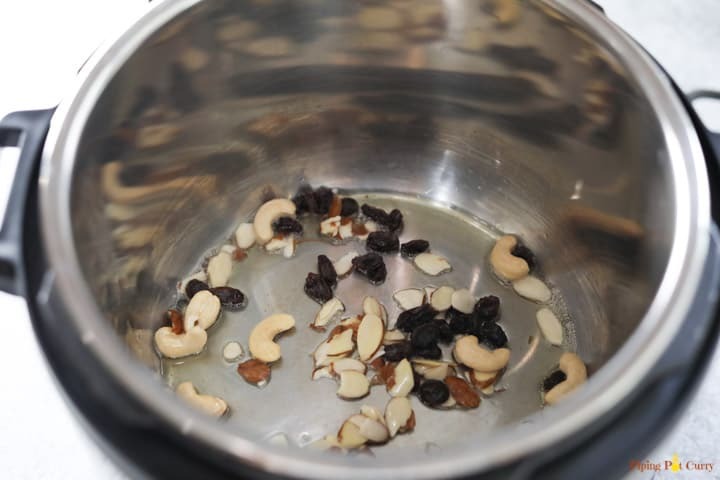 The first step is to heat ghee in the instant pot and sauté the nuts and raisins in it. Keep stirring till they turn slightly golden and remove and keep them aside for later. Then to the same remaining ghee in the instant pot, add whole spices and sauté them for 30 seconds until their aroma is released. Then add the washed basmati rice and sauté for 2 minute. Now add the sugar, saffron milk and water. Close lid and pressure cook the rice. I pressure cooked for 4 minutes and released pressure manually 5 minutes after the beep. If you are using sella basmati rice, pressure cook for 6 minutes, as they take longer to cook. We want to be sure to not overcook the rice, as we want each grain to be separate. 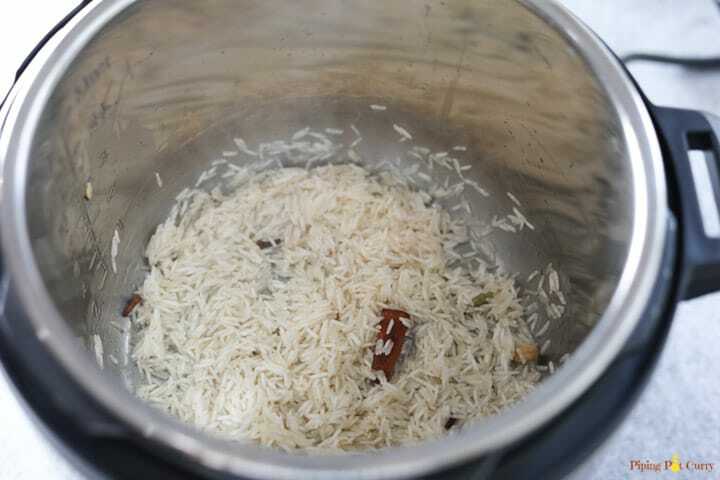 After opening the instant pot, fluff the rice with a fork. Then add the sautéed nuts we had kept aside. You can also add desiccated coconut. 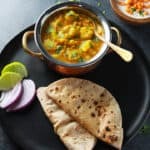 Adding coconut is not typical in North India, however it is common in Maharashtra in Western India where this same dish is called Sweet Coconut Rice. How to make Zarda Rice on the stovetop? On the stovetop, there are 2 ways you can make this Zarda Rice. First is in a stovetop pressure cooker, for which you can follow the same steps as above and pressure cook for 1-2 whistles and let the pressure release naturally. I suggest to increase the water to 1.25 cups when cooking in the stovetop pressure cooker. To make this sweet rice in a pot, use a heavy bottom pot and heat it on medium-high heat. The initial step to sauté nuts will be the same. Then add the whole spices and rice. Then add 1.5 cups water along with the other ingredients. Change the heat to medium-low and cover the pot with a lid. Stir in between at regular intervals. It will take about 15-20 minutes for the rice to cook and soak the liquids. Fluff the rice and add the sautéed golden nuts and raisins. Soak the saffron in warm milk for 20 minutes to an hour, to give it enough time to release the color and aroma. Use nuts of your choice. We prefer almonds, cashews and raisins. As sugar heats, it releases liquid. Hence we add less water in this rice. Do not overcook the rice, we want each grain of rice to be separate. Save some toasted nuts and raisins to garnish when serving. 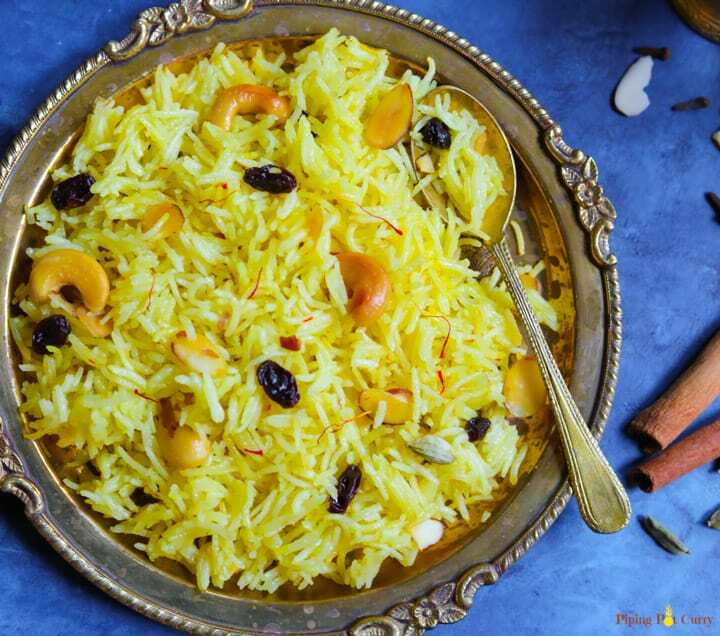 Serve warm and enjoy the aroma and delicious taste of this fragrant Zarda Sweet Rice! 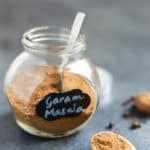 Check out these 10 delicious Indian Desserts made in the Instant Pot. Heat milk in a microwave for 20 seconds or on stovetop till warm. Soak saffron in it. Start the instant pot in Sauté mode and heat ghee in it. Add cashews, sliced almonds and raisins. Saute for a minute while stirring until they turn golden brown in color. Remove the nuts and raisins in a bowl and set aside. In the remaining ghee in the pot, add cardamom, cloves and cinnamon. Saute for 30 seconds as their aroma releases. Add the rinsed rice and toast gently for 2 minutes stirring constantly. Add sugar, saffron milk, and water. Press Cancel and close lid with vent in sealing position. Open the lid and fluff the rice with a fork. Now add the toasted cashews, almonds and raisins. Add the desiccated coconut if using. Mix gently. Zarda Rice is ready. Enjoy warm! Follow the same steps, increase water to 1 1/4 cups and pressure cook for 1-2 whistles. Then let the pressure release naturally. Use a heavy bottom pot and heat it on medium-high heat. The initial step to sauté nuts will be the same. Then add the whole spices and rice. Then add 1.5 cups water, sugar and saffron milk. Change the heat to medium-low and cover the pot with a lid. Stir in between at regular intervals. It will take about 15-20 minutes for the rice to cook and soak the liquids. Fluff the rice and add the sautéed golden nuts and raisins. Serve warm! Vegan Variation: Replace ghee with coconut oil and milk with almond or coconut milk. Make it yellower: You can use yellow food coloring if you like to make the pulao look more yellow. Did you forget about sugar in the recipe?